An important aspect of our work in the church is communication. Consistent communication practices are important on many different levels, whether we are communicating within our own congregations or with the greater surrounding community. 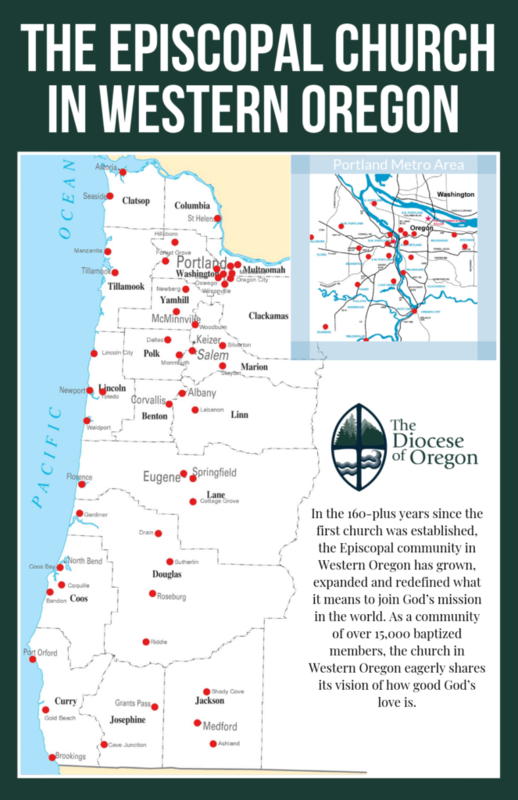 The purpose of the documents available on this page is to establish a framework of policies and procedures that will aid in crafting communications throughout the diocese. 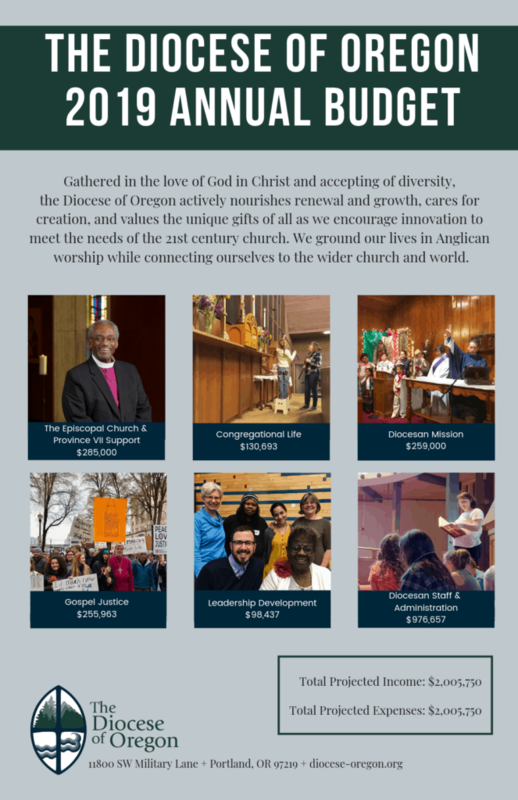 Program leaders, committee and commission members, clergy, and diocesan staff will be able to use these resources to make sure their communications are consistent in structure and ready for distribution on multiple platforms and venues. For our member churches these documents will provide the same kind of assistance. Many already have communications policies and procedures in place and these guidelines are not meant to supplant those, only to provide support and resources for those areas where guidelines may not exist or are under development.